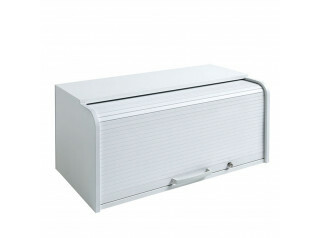 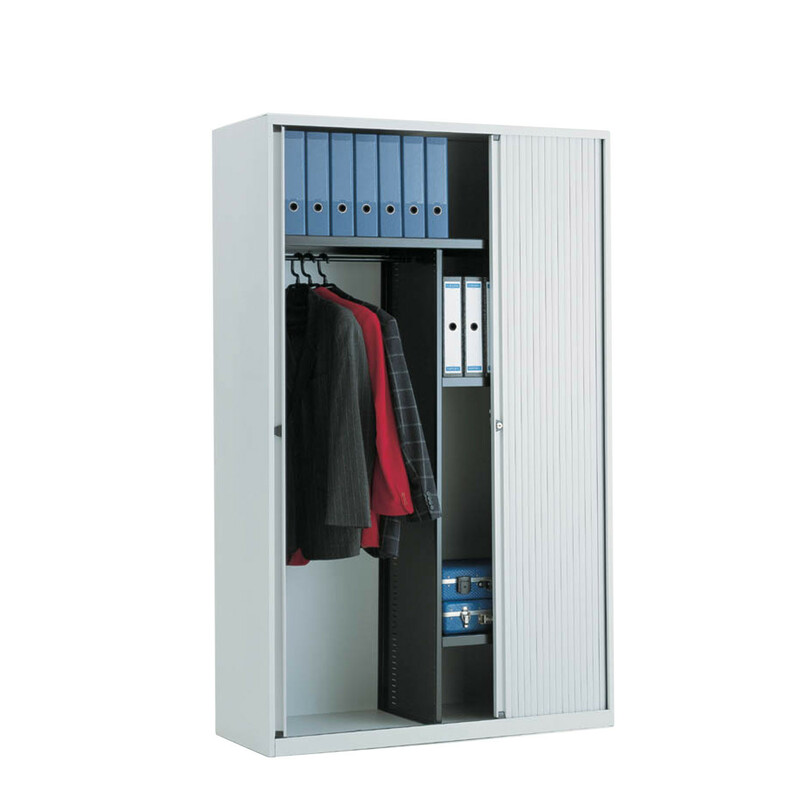 A4 EuroTambour Cupboards are designed specifically to a European format. 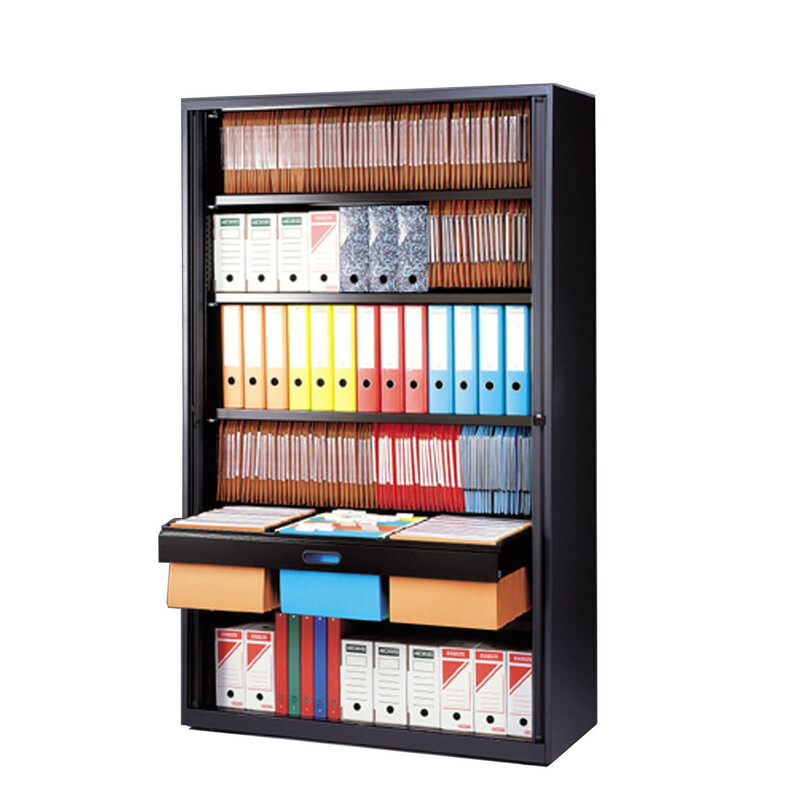 Bisley EuroTambours provide optimum filing capacity for A4 size media. 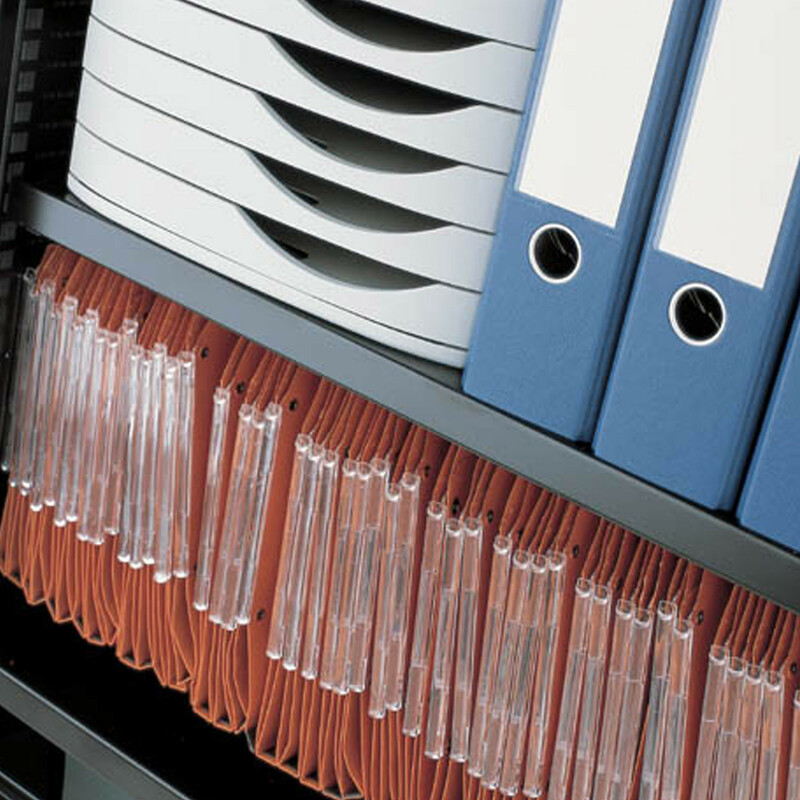 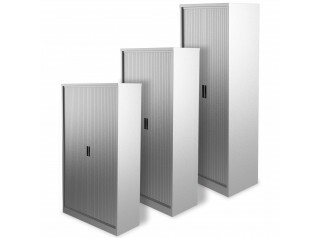 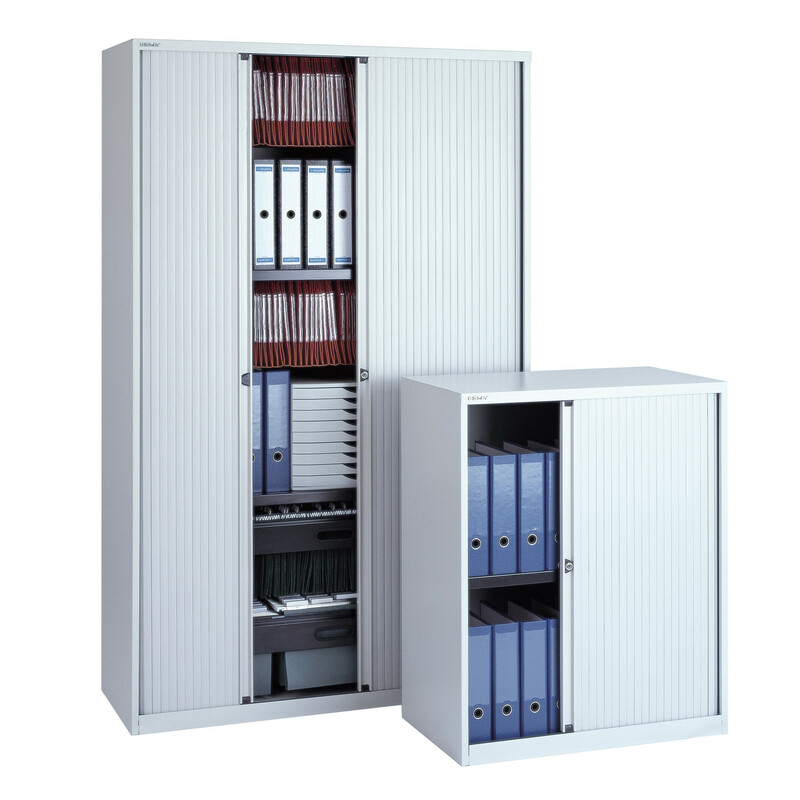 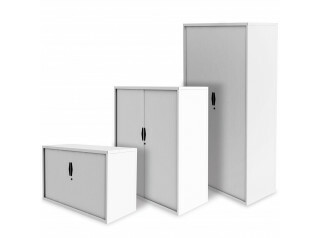 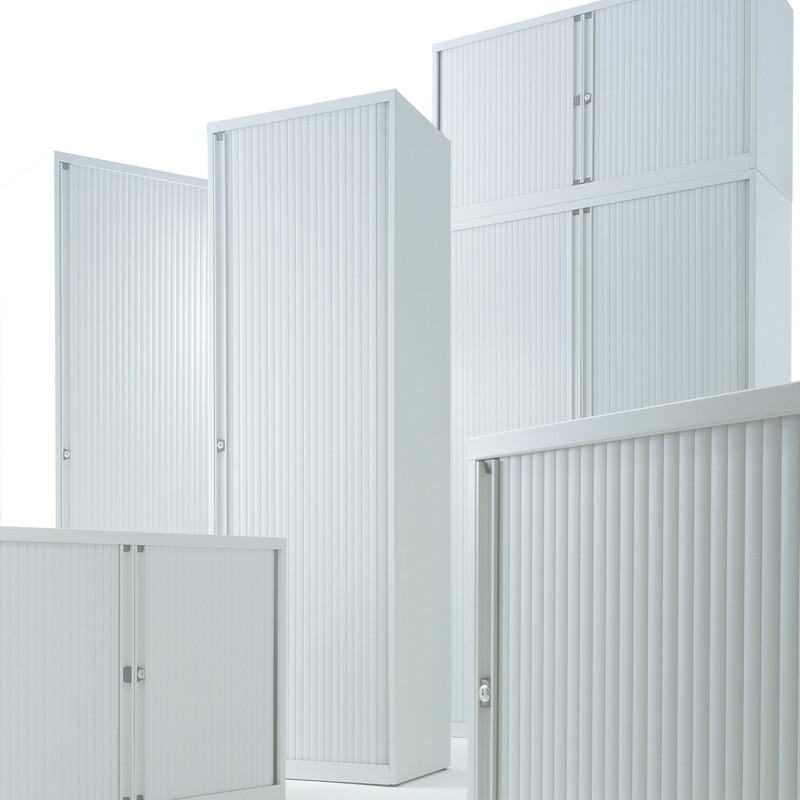 An expansive range of tambour cabinet sizes and internal fittings enables efficient storage for selected filing applications. 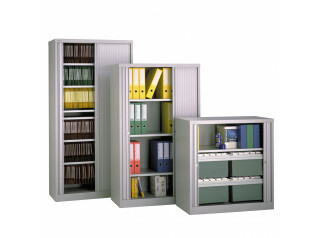 EuroTambours are available in multiple heights and widths to enable multiple configurations. 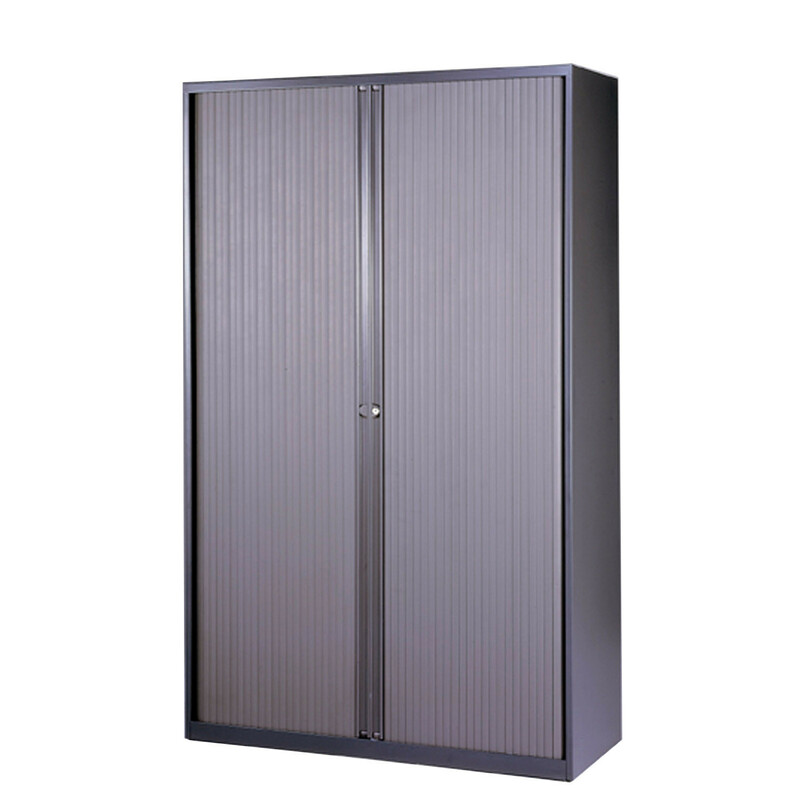 You are requesting a price for the "A4 EuroTambour Cupboards"
To create a new project and add "A4 EuroTambour Cupboards" to it please click the button below. 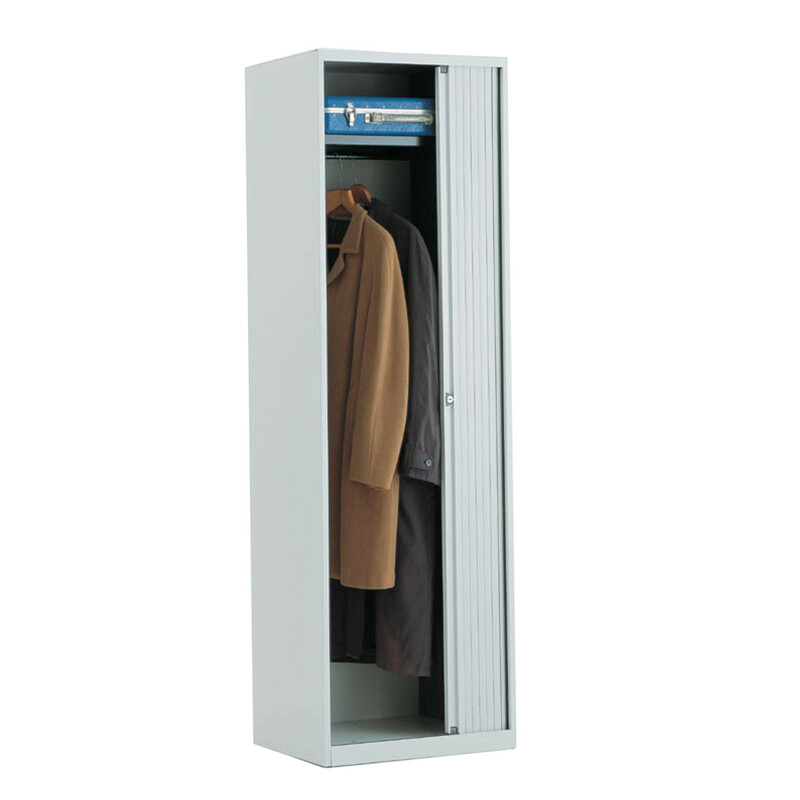 To add "A4 EuroTambour Cupboards" to an existing project please select below.